The Alpine Range of motorhomes provide a wonderful opportunity to experience the motorhome lifestyle to its fullest. Outstanding comforts such as Avida Winnebago’s own ducted air conditioning, designer coordinated decor and a fully equipped gourmet kitchen, makes the Alpine top of its class in terms of providing affordable luxury living. These features, combined with the spacious living and storage areas, ensure the Alpine is not only extremely comfortable, but extremely functional also. There are limitless possibilities for you to create a lifetime of memories whether you prefer to visit friends and family around our vast country, take in a round of golf, entertain or spend the evenings in your home away from home. Enjoy the motorhome lifestyle, and create memories of a lifetime with your family and friends. In a Winnebago motorhome “Australia is your Backyard”. 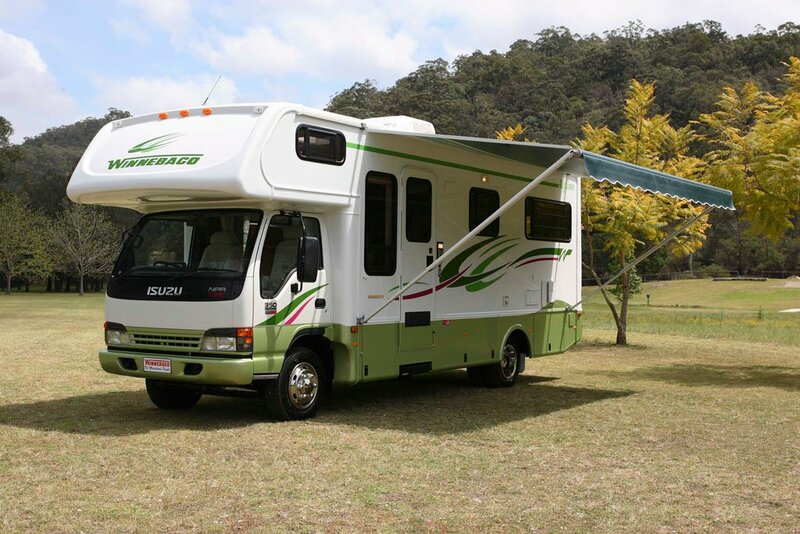 The Avida Winnebago Alpine is no longer manufactured and isn’t able to be purchased as a brand new motorhome. You should see the Avida Longreach range which has similarities to the Alpine.